Home / COMEDY / America's Unluckiest Lovable Family Returns in "Vacation"
Among them were filmmakers Jonathan Goldstein and John Francis Daley, the scribes behind films like “Horrible Bosses” and “Cloudy with a Chance of Meatballs 2,” who are making their directorial debut with the 2015 entry in the canon. The creative pair grew up steeped in the misadventures of the luckless but ever-optimistic Clark Griswold, which Chevy Chase embodies as the ultimate silver screen father who tries too hard, along with Beverly D’Angelo as his wife and eternal voice of reason, Ellen. 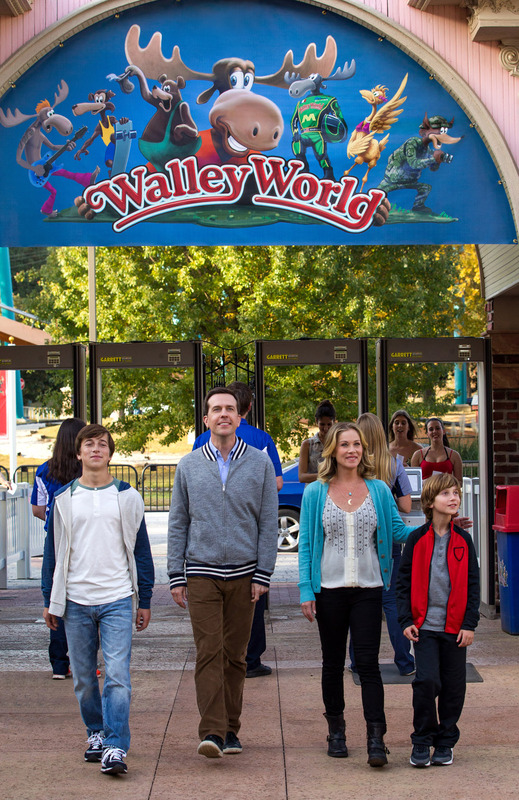 But the hapless father taking his family to Walley World this time around is Rusty Griswold—who as a teenager delivered some of the film series’ biggest laughs and as an adult is walking proof that the apple doesn’t fall far from the tree. With the torch being passed to the current generation of gifted onscreen comedians, it makes perfect sense that the writer/directors would enlist The Hangover trilogy’s hapless dentist Stu—Ed Helms—to inherit the Griswold surname. 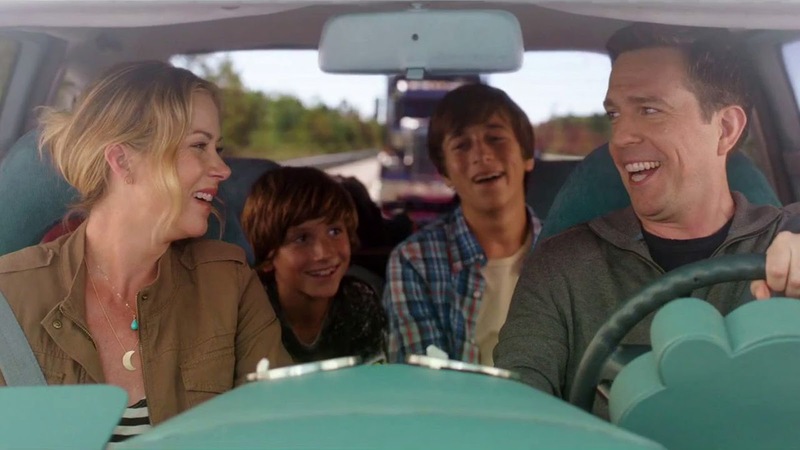 As Rusty, Helms is joined onscreen by Christina Applegate, one of today’s most beloved cinematic comediennes, as Rusty’s wife, Debbie, with young actors Skyler Gisondo and Steele Stebbins playing their warring sons, Kevin and James, and Chase and D’Angelo reprising their iconic roles.